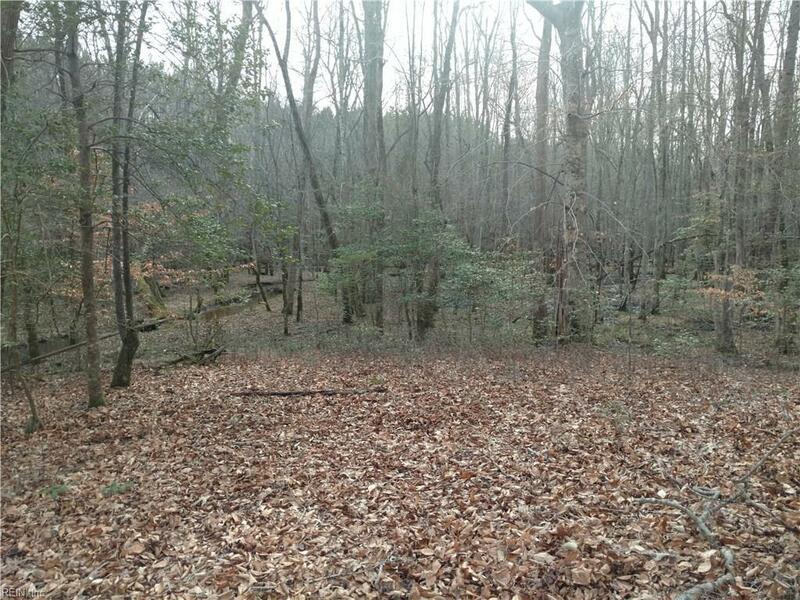 204 Crescent Dr, James City County, VA 23188 (#10176872) :: Abbitt Realty Co.
Big Beautiful and Private. 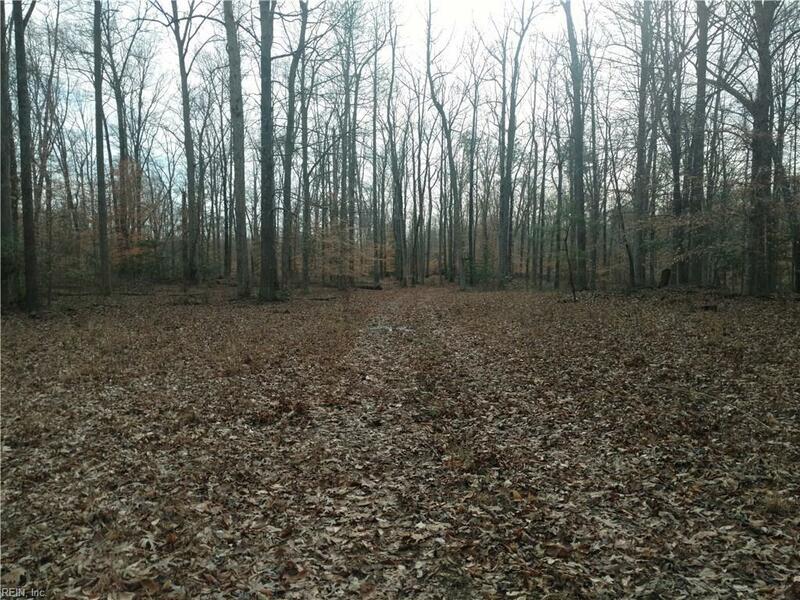 High land with great drainage directly adjacent to a 100 acre parcel that is county owned for conservation purposes. Clear some land for livestock, keep it natural for hunting, build your dream home (up to 6,000 sq ft.); the options are only bounded by your imagination. 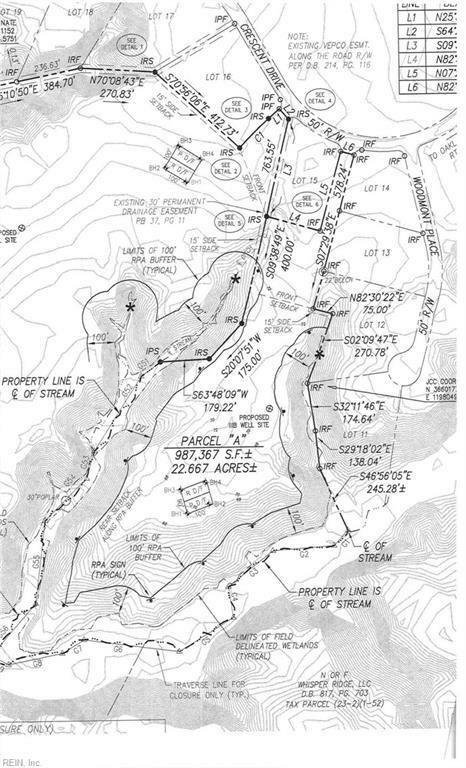 Paved road access with a 50' wide entrance point this property opens up to almost 1,000' width and approximately 1,800' depth. You can do a lot with 22+ acres. 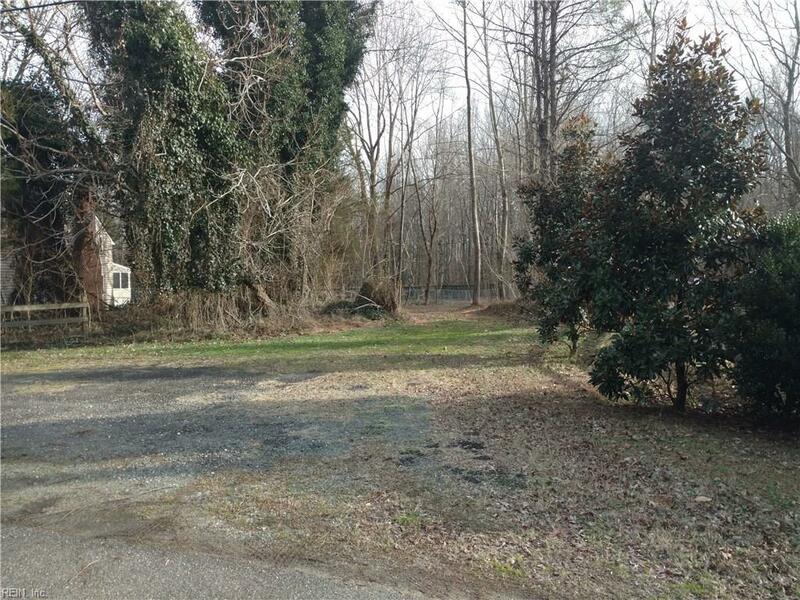 This little piece of private county living is only minutes from shopping. You can have it all! Of course, as with everything in life, there are some restrictions. Call for more details.